In our new WholesaleBackup client release (when running in experimental mode), whether or not you select an entire VSS Component to backup, the WholesaleBackup client will activate the Component’s Writer, so for example, if you select a single SQL Server MDB and LDF file or an Exchange EDB file, the backup of that file will occur using the corresponding VSS Component if the file is specified as being served by the Component. What this means is that whereas formerly, selecting an MDB & LDF file would insure it was in a “crash consistent state” but all its data might not be written to disk (and thus the backup), now the file would be backed up via Microsoft’s “SQLServer Writer” which means it is in a known restorable synchronized state. Restore the .MDF and _1.LDF files to a “New Location” using our software client. In Microsoft SQL Server Studio Management Express right-click on the database you will be restoring in left tree-view, make note of the location of its files (it maybe something like C:\Program Files (x86)\Microsoft SQL Server\MSSQL.1\MSSQL\Data), and pick Detach. Copy the .MDF and _1.LDF file from step 1 to the location of the files you detached in the previous step and be surethe permissions on the two resultant files are the same as the files you overwrote (else you will get an error in the next step). In Microsoft SQL Server Management Studio Express Right-click on Databases in left tree-view and pick Attach and then choose the .MDF file you replaced in previous step. Please contact us to get a copy of the document entitled “Backing up VSS Writer Components, including Microsoft Exchange…” for more information. 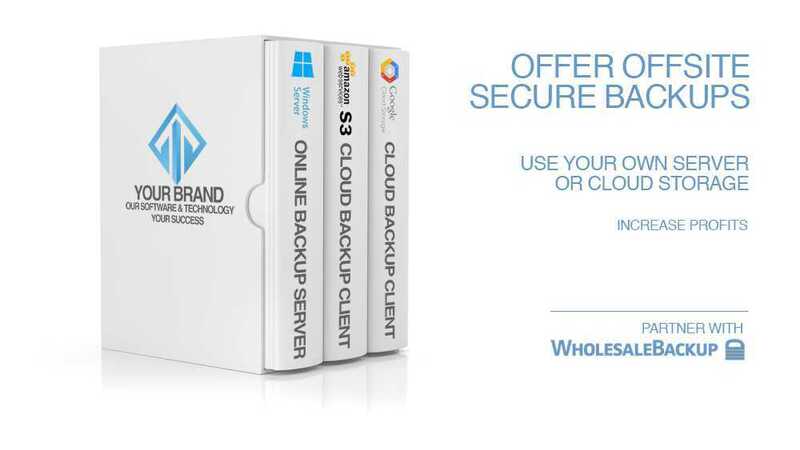 We have over ten years of experience to offer in helping you build a successful backup business.